The Saskatchewan Craft Council Gallery presents solo, two-person, and group exhibitions reflecting craft history, contemporary practice, and innovation. The SCC Gallery policy prioritizes showing Saskatchewan artists and curators, but aims to include at least one touring or out-of-province exhibition each year. For each of the six exhibitions accepted to the Saskatchewan Craft Council Gallery annual schedule, the SCC will provide installation assistance; insurance; promotion; documentation; administrative labour; and artist fees to be paid to the artist(s). To assist the SCC with the cost of the aforementioned labour and staffing, a 40% commission will be retained on any sales resulting from an exhibition. The SCC encourages applications from self-identified members of under-served communities. We encourage submissions from Indigenous artists, artists with disabilities, new Canadians as well as people from visible and invisible minorities. The SCC Gallery is committed to showcasing fine craft artists; other forms of visual art may be considered in addition to an exhibition that has a primary focus on craft. Please ensure your application is complete. Applicants who submit incomplete, inaccurate, or misleading information may be deemed ineligible for consideration. Each applicant must fulfill the requirements of the Exhibition Application Package. If all else fails, email Steph and Maia at scc.exhibitions@sasktel.net and they will email you the PDF documents directly. The Exhibitions & Education Coordinators along with the SCC Curatorial Committee assess all applications annually. 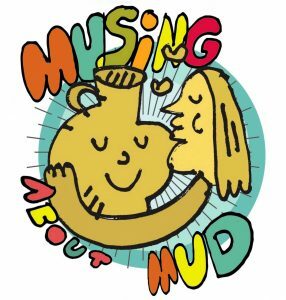 Information from each applicant is sent to members of the Curatorial Committee prior to the annual review meeting, where proposals are considered along with their support material. The Curatorial Committee acts in an advisory capacity to the Exhibitions Coordinators. Applicants will be informed of the Curatorial Committee and Exhibitions Department’s decisions following the curatorial meeting in late December – mid January of each year. Additional Curatorial Committee meetings may be scheduled as decided by the Exhibitions and Education Coordinators. In preparing your application, please consult the SCC’s archive of previous exhibitions, as well as the SCC gallery floorplan. You can also refer to this blog post for more information or tips for submitting your proposal! In this video, Annette Welch discusses how she makes her large thrown dishes, decorated with mono-printed designs. Learn how Annette makes her work in the full step-by-step masterclass inside Ceramic Review issue 293. 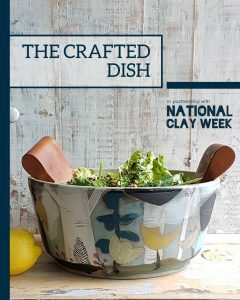 You can order current and back issues of the magazine from ceramicreview.com/subscribe. 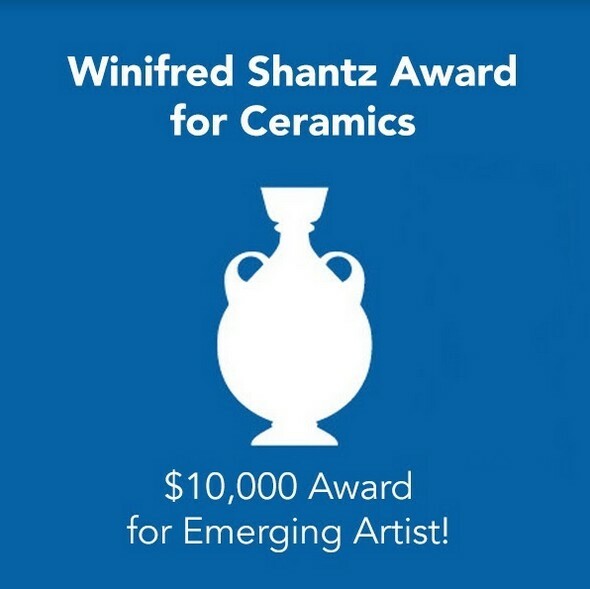 Join SANTA FE CLAY and Palm Springs artist Gene Dodak for a 5-day workshop. 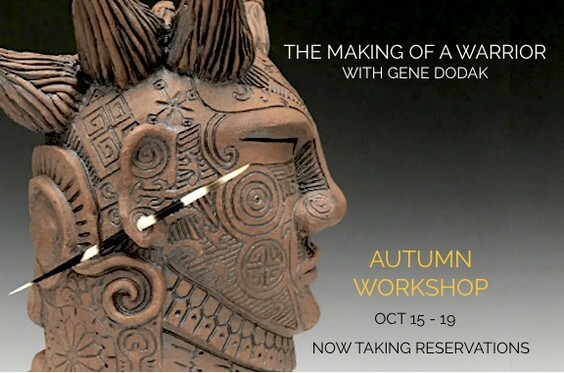 Learn how he throws, sculpts and carves his distinctive warriors and totems, and enjoy autumn in Santa Fe. Now accepting reservations online, or at 505-984-1122.